A longtime favorite getaway for America s most influential families, Cumberland Island, off the Atlantic coast of Georgia, offers breathtaking white-sand beaches, rolling dunes, old-growth oak forests, and salt marsh tidal estuaries. At the center of it all is a population of horses that has thrived, untouched for generations, within this serene sanctuary. 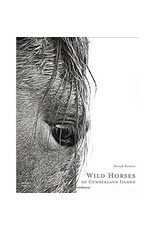 In Wild Horses of Cumberland Island, photographer Anouk Masson Krantz has captured the dramatic scenery and majestic horses as they have never been seen before. Her images show the remarkable animals in their naturally diverse ecosystems. 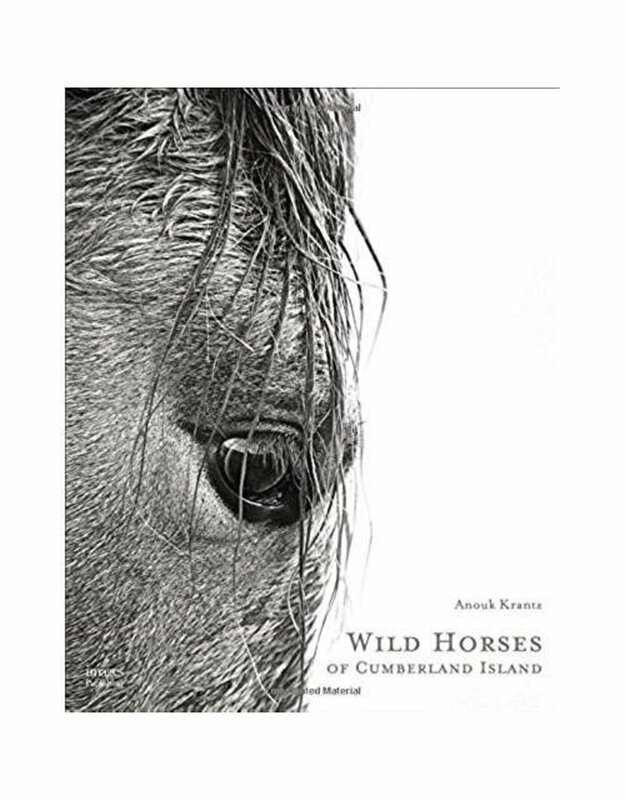 A lone horse on a distant beach; four creatures peacefully grazing; a shy animal peering over its shoulder from a brushy thicket - Krantz's portfolio, built over the last decade, is an intimate reflection not only of Cumberland Island's exceptional beauty and spirited horses, but of the history and the safekeeping that have allowed both to flourish.